WordCamp Mumbai was my third WordCamp, but first one outside of Pune. 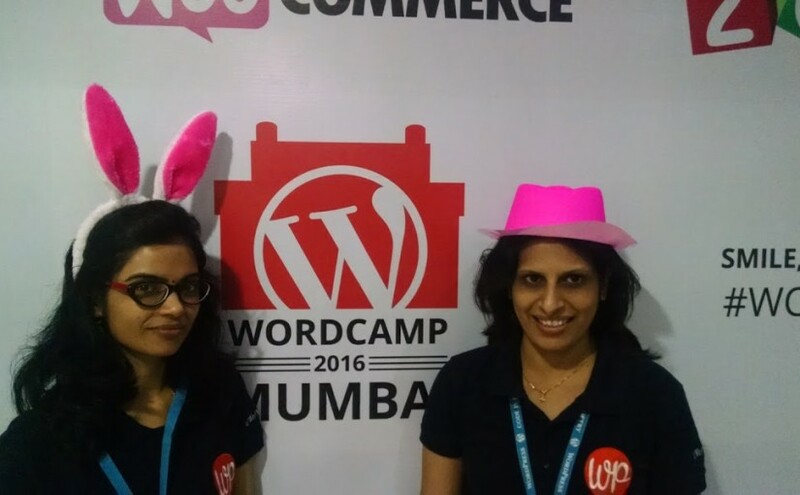 I enjoyed this WordCamp. You can see by my twit. 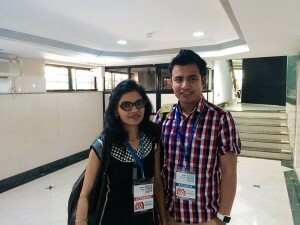 I met my co-reviewer from WordPress Theme Review Team Sakin Shrestha, also Naoko Takano. I also got to meet other people with whom I had met previously. 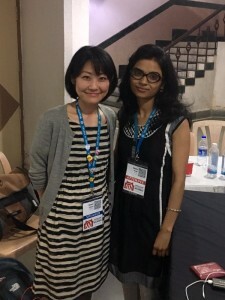 The first-day talk was by Silpa. I enjoyed and got inspired from her session because that is also true concept of life. I learned how to talk to someone when things are not in your hand. Next was WP plugin marketing tips by Nirav Mehta, which was also good. Another was WP Plugin Development Best practices by Sam Hotchkiss where I learned new thing that we have to use at the time of plugin development. 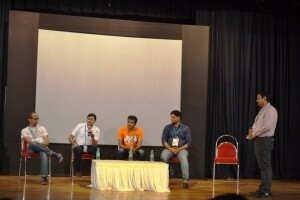 After lunch was their was Panel Discussion, hosted by Karthikraj Magapu. 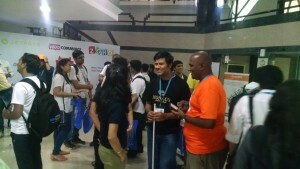 Next was WordPress Accessibility by Raghavendra Peri, his sessions are always great, important note form his session was that all website should be accessible because all types of user can access the site, especially e-commerce sites. I missed out on ‘How to sell Web design Skills to average Indian Businesses’ by Kshitij Patil, but hear from others that it was good. I came little late on day 2, and missed out the first talk. I attended Humour as a content writing tool by Fairy Dharawat that was great for me, learned to focus on what you want to write, and write around to your selected topic only. 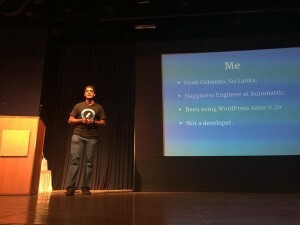 Next was WordPress for Social Cause by Vijay Nallawala, In this session we learned how many people suffering from a bipolar disease in the world and how to support them, how WordPress enabled Vijay to reach other people with bipolar disease. In BuddyPress: WordPress on steroids by Michael Eisenwasser session, I learned what can done with BuddyPress. Elastic search is a good plugin for search in BuddyPress.